SINTETICO is an artificial turfgrass for landscape and sport range, developed specifically to harmonise with the natural environment. With all the aesthetic attributes of an attractive natural lawn, this synthetic turf lawns look superb through every season, year after year, yet need little maintenance. A fresh green lawn invites you to relax and enjoy the moment, and is a pleasant haven where children and pets can safely play. 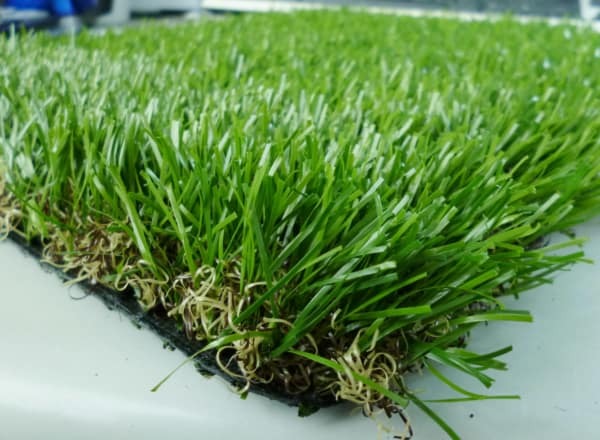 If you would love a lush lawn without having to water, mow, weed or fertilise, then synthetic grass could be the answer you’re looking for.